IMA holds an annual fundraising event for their IMA Foundation in Denver, CO called “Ping Pong on the Plaza”. It is held at a unique venue; outdoors on the plaza between the IMA building and the Union Station building. I was enlisted to illustrate and design an 11” x 17” promotional poster which could be used as advertising and as a thank you gift for sponsors & volunteers. 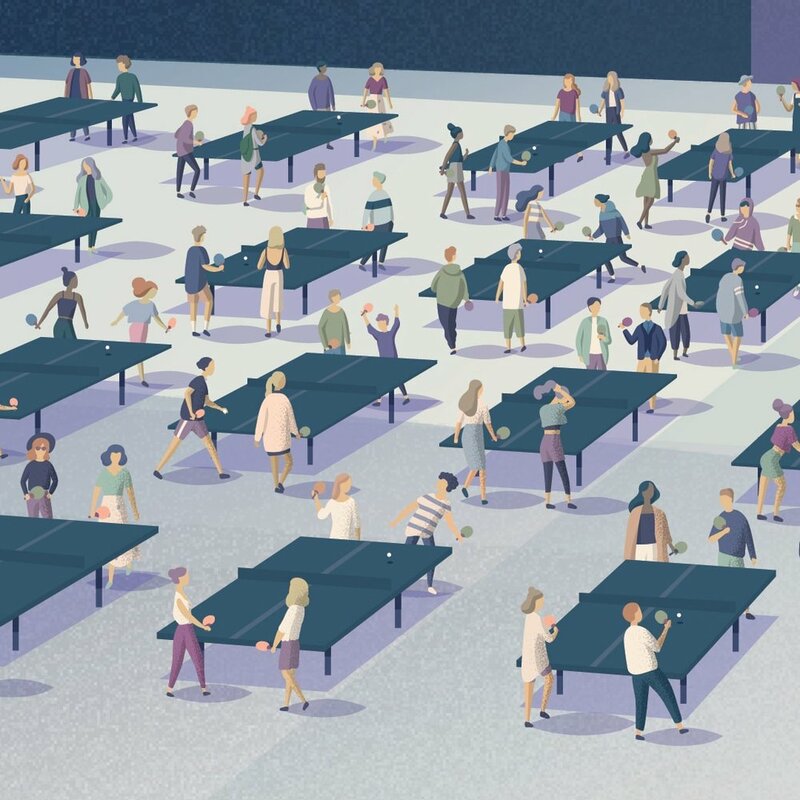 In order to really focus on the unique event and venue, I illustrated an abstract rendering of the location along with several characters gathered around ping pong tables. Keeping the color palette minimal helped keep this poster inline with the classic & vintage feel they were going for. 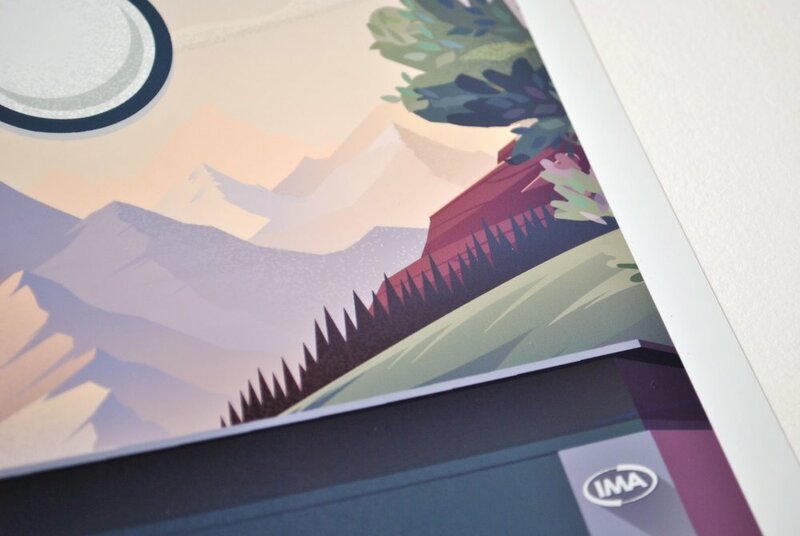 I enjoy illustration projects… do you have one I can help you with? Contact me today!